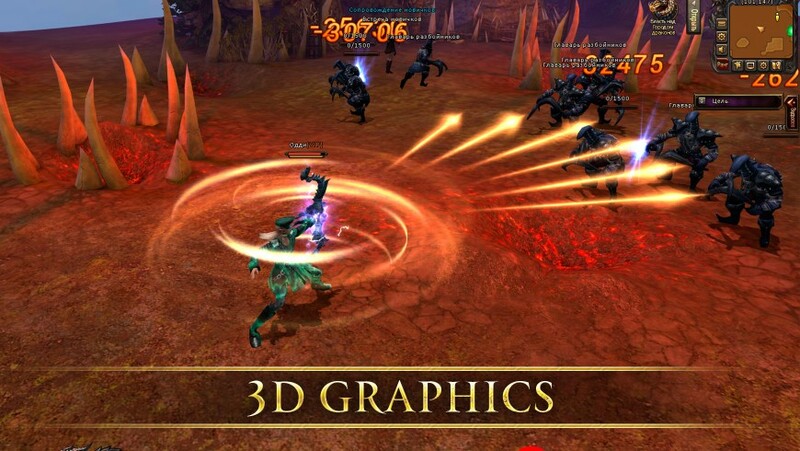 Dragon Ring is a browser-based MMORPG featuring 3D graphics, real-time combat, and a flexible isometric camera view. Players must defend the Middle Kingdom of Andimore, uniting the forces of light through the power of a ring to push back the evil force of the Dark Lord. 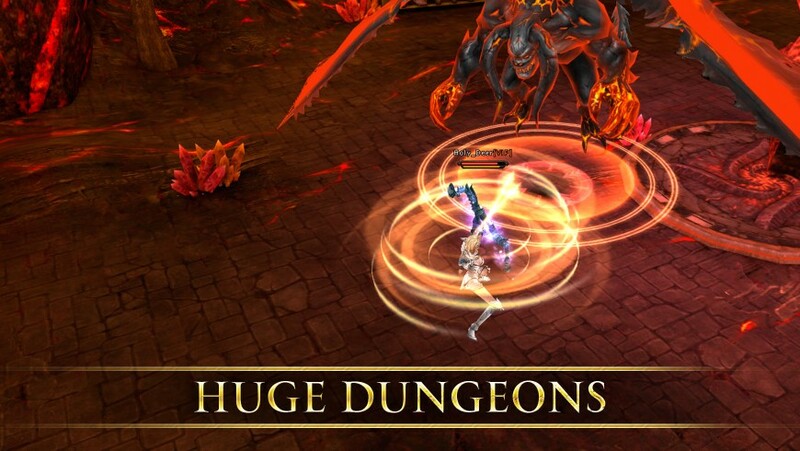 It features character customization, regular events (including cross-server events), hundreds of bosses and dungeons, and multiple PvE and PvP modes with a MOBA-style control system. 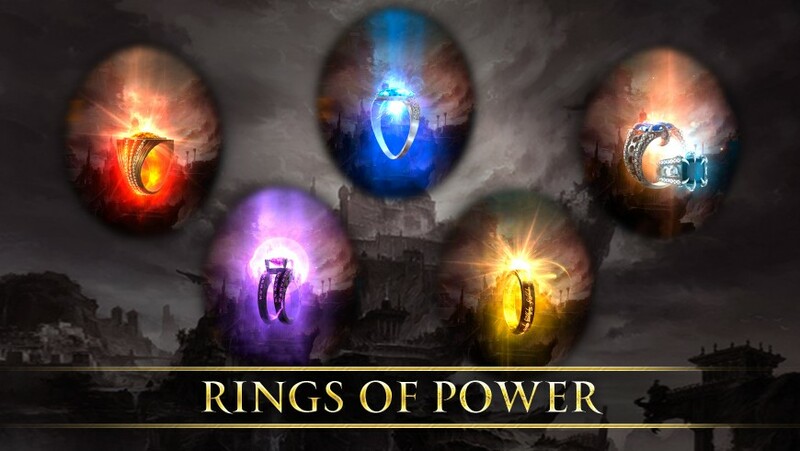 Rings of Power: The story is centered around powerful rings, each of which can be obtained and equipped to give unique bonuses. Cross-Server Battles: Join with your allies to battle in large-scale cross-server wars for land and resources. 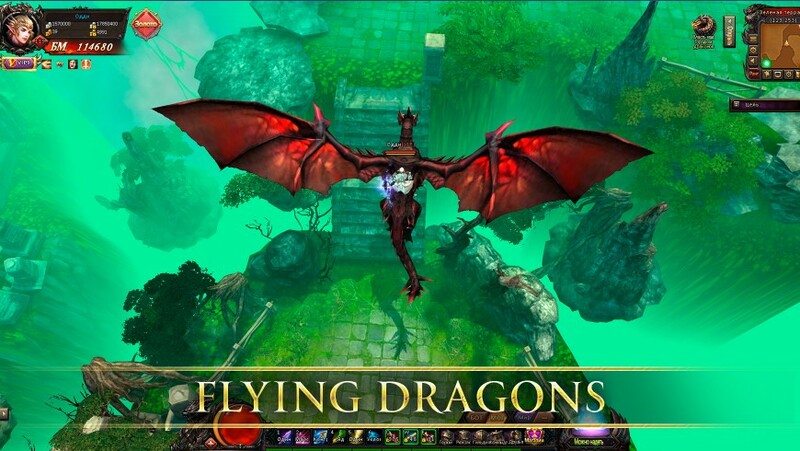 Multiple Modes: Goes beyond a standard MMORPG, offering Tower Defense, Caravan, Capture the Flag, and more.